A united gathering to strengthen a healthy foundation of prayer across our networks. 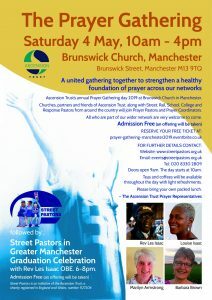 On Saturday 4th May 2019 Ascension Trust will be holding its annual Prayer Gathering day at Brunswick Church in Manchester. 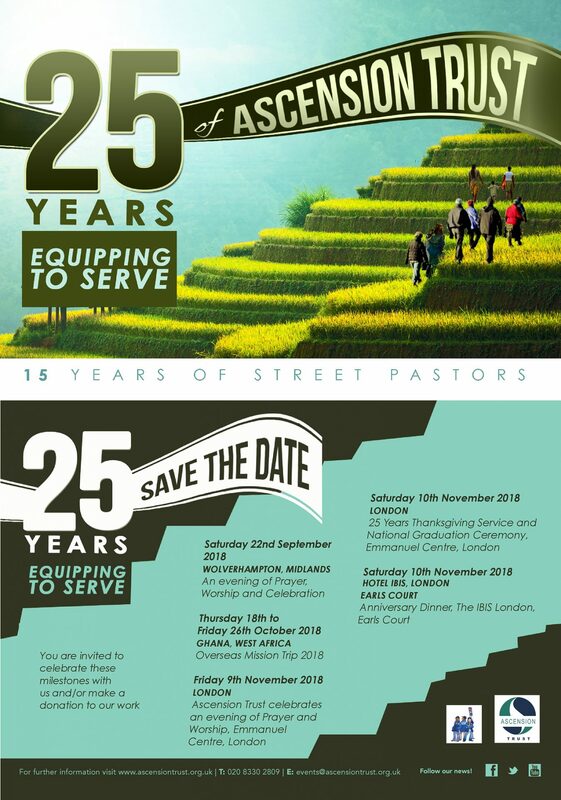 A united gathering of churches, partners, Street / College / Rail / Response & Prayer Pastors, friends of Ascension Trust and all those part of our wider network. 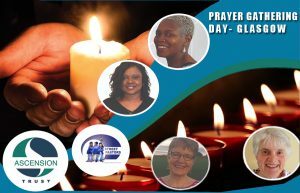 The event will seek to strengthen a healthy foundation of prayer across our networks. 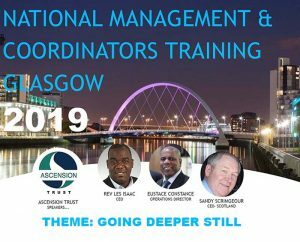 Come prepared to ‘go deeper’ at Ascension Trust’s National Management & Coordinators Training on Friday 21st & Saturday 22nd June 2019 at Clincarthill Parish Church, 1220 Cathcart Road, Glasgow, G42 9EU.